Muse is probably the sweetest member of Team Furrari and is out of Apropos Aussies! 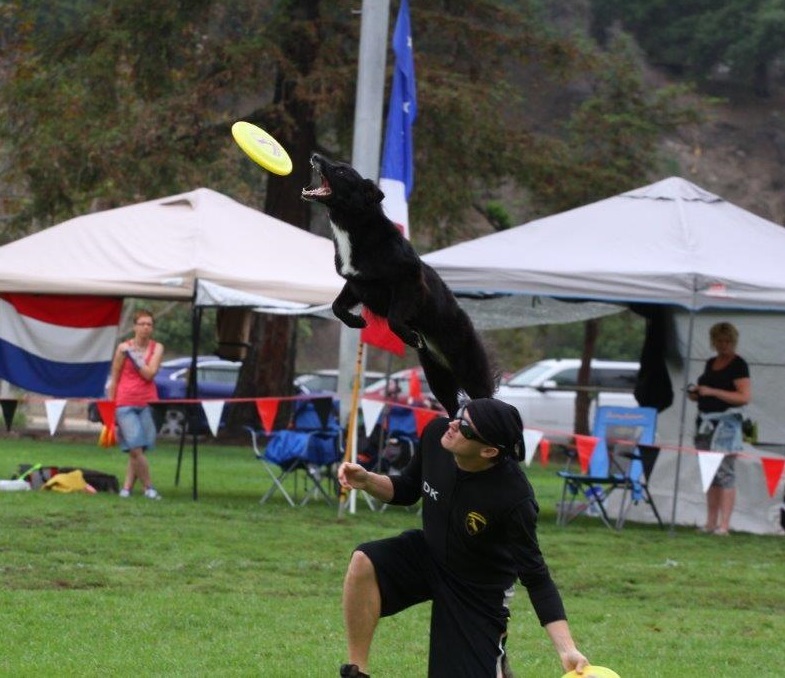 She is the dream disc dog, having multiple club, state, national and world championship titles. She has great prey drive and a very convenient “off switch”. 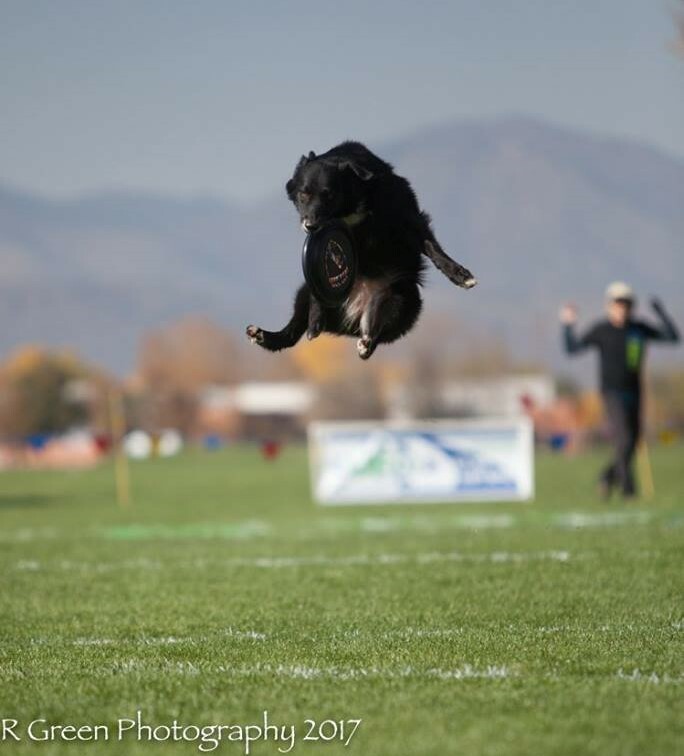 In the disc dog world, she’s known as one of the best tracking and catching dogs with the highest level of consistency. She stars in her own series of videos on tug training. Muse winning the 2017 UFO World Cup Throw and Catch Championship. 2018 Skyhoundz Freestyle World Champion! 2017 UFO World Cup Throw and Catch Champion!